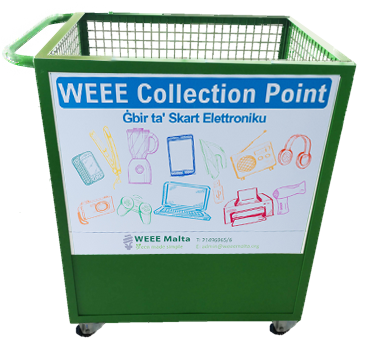 WEEE is any waste electrical and electronic equipment which is mostly any equipment with a plug or a battery. The WEEE legislation places products under the following six categories. How is EEE disposed of? Nowadays, we are becoming more reliant on electrical items and gadgets such as phones, laptops and any other consumer equipment. 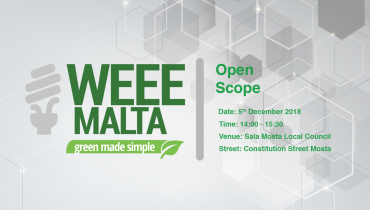 This means more WEEE (Waste Electric and Electronic Equipment) is being thrown away in Malta each year. In fact, most of the small household appliances is still being thrown away in the residual waste bin. 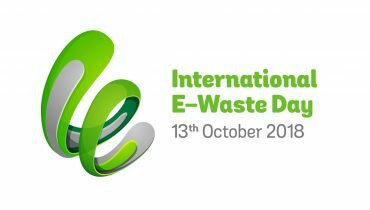 However, with our WEEE Trolleys we aim to improve the correct way to dispose of E-waste. Is your Business affected by EEE Open Scope?